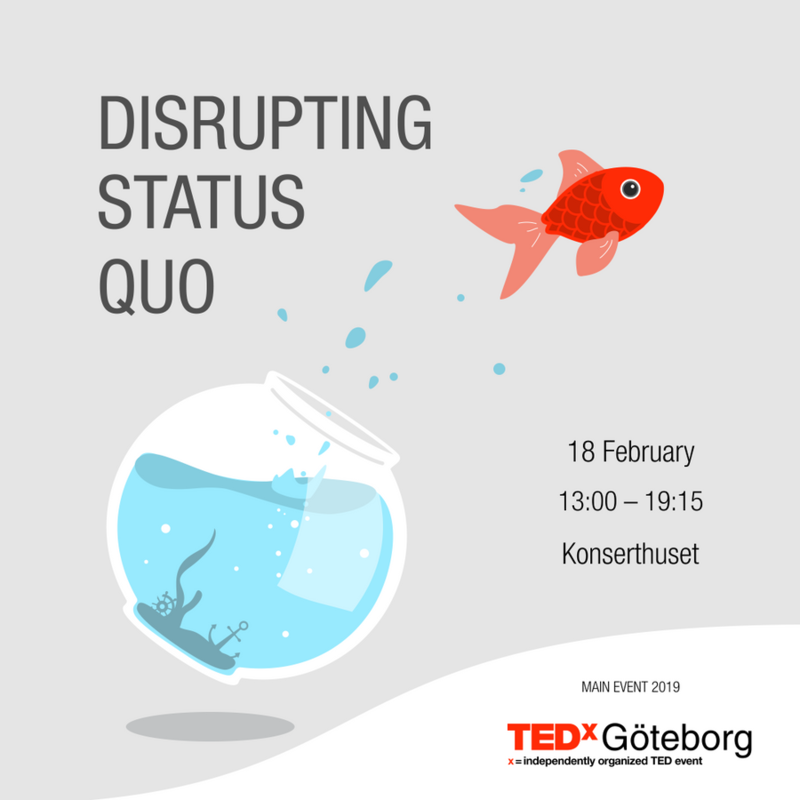 We are proud to announce that we will exhibit our 3D-model of the Startup Jungle on TEDxGöteborg the 18th of February in Konserthuset. It’s going to be an exciting day, and we will perform short workshops where you can explore what the Startup Jungle can do for you. The theme of the day is “Disrupting Status Quo”, which fits perfectly in line with how we resonate and organize our work at Brainspot, and how we work with companies in their scale up processes. We are starting to offer Investor Relations-services!